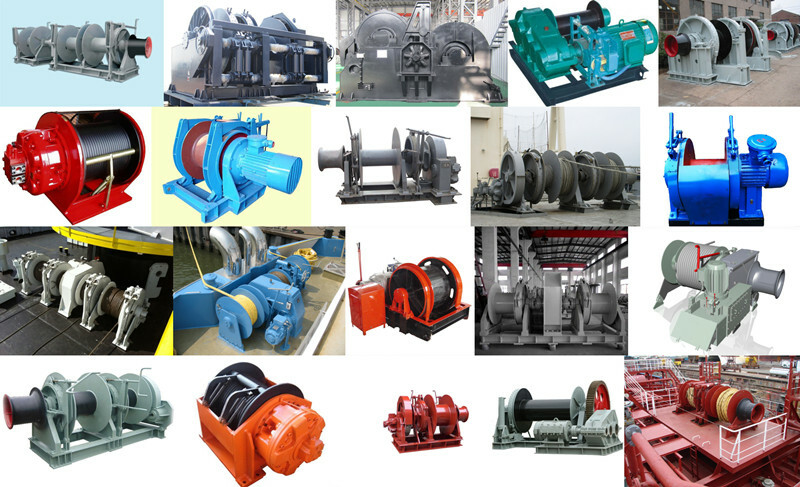 Product categories of Mooring Winch, we are specialized manufacturers from China, Marine Mooring Winch, High Quality Mooring Winch suppliers/factory, wholesale high-quality products of Hydraulic Mooring Winch R & D and manufacturing, we have the perfect after-sales service and technical support. Look forward to your cooperation! The structure is mainly composed of hydraulic motor (low speed or high speed motor), hydraulic normally closed multi disc brake, planetary gear box, clutch (optional), roll, support shaft, frame, press line device (optional). Hydraulic motor with high mechanical efficiency, large starting torque, and according to the requirements of working conditions with different distributor, can also according to user needs to design the valve group directly integrated in motor oil distributor, such as with the balance valve, the overload valve, high pressure shuttle valve, control valve or other performance of valve group, brake, a planetary gear box installed directly in drum, drum, a supporting shaft, frame according to the requirements of mechanical design, the overall structure is simple and reasonable and has sufficient strength and rigidity. Thus the series winch in the structure is compact, small size, light weight, beautiful appearance, and the like, in performance has the characteristics of safety, high efficiency, large starting torque, good low-speed stability, low noise, reliable operation, etc.. Worth mentioning is hydraulic motor high volumetric efficiency and the sun company quality balance valve to solve the winches are generally secondary decline and empty hook jitter phenomenon, making the upgrade of the series hydraulic winch, decentralization and smooth braking process, with a winch clutch can realize free downward. 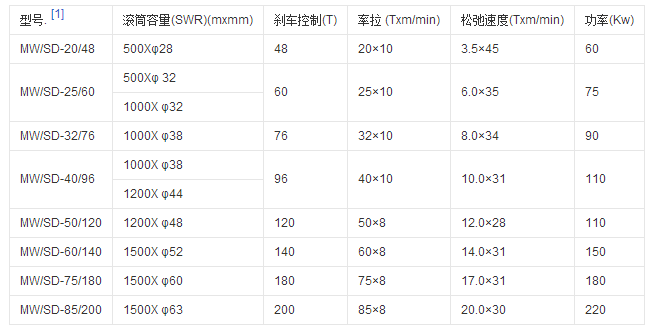 Integrated valve group is arranged in the valve plate is effectively simplified hydraulic system users. Because the series winch has the advantages, it is widely used in ships, railways, Construction Machinery, petroleum, geological exploration, metallurgy and other industries, its excellent performance has been recognized by the user. Example: installation on the helicopter rescue equipment, main function is will persons or things to be lifted and lowered, its own power, can control the helicopter in maintaining a hover height, by hand winch control can retractable steel rope, to a person or thing lifted down.